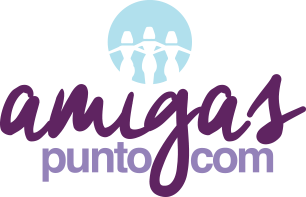 Amigas Punto Com (APC) is born in 2005 as a 501 © 3 non-profit organization. 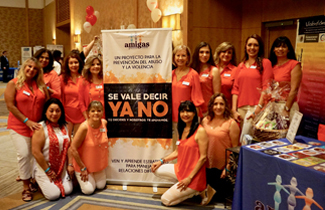 It is integrated by a group of volunteers who love their community and have come together to support and help women and their family in times of need. 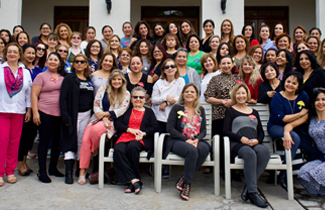 The purpose of APC is to equip Hispanic women, and youth with the necessary tools and skills to develop healthy relationships and lifestyles by strengthening they are worth, self-esteem to reach their full potential.